Above: Naperville, Illinois. 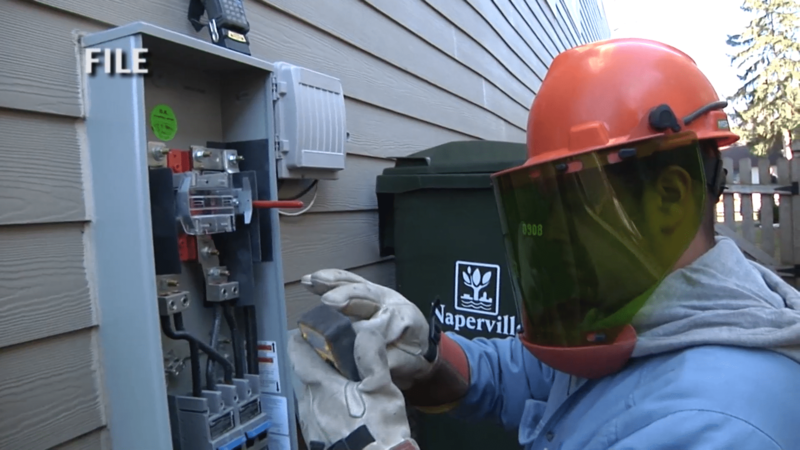 Smart Meter Installer fully suited up to install “perfectly safe” smart meter. There may very well be a child, expectant mother or elderly person on the other side of this wall . Naperville residents have done their part to stop the madness! Smart Meter Lawsuits: CASES WON!!! !